Let the Santa Maria Country Club be the perfect setting for your special day, whether you are considering an intimate ceremony or a lavish reception. Our breathtaking scenery and personalized service will create cherished memories for your new life together. On site ceremonies are available for a nominal fee, including a coordinated rehearsal and ceremony time added to your reception. 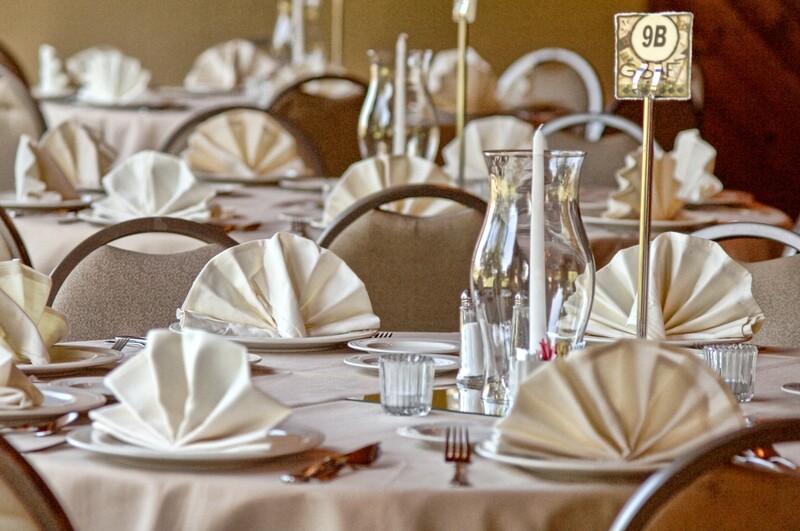 We at The Santa Maria Country Club pride ourselves on providing impeccable service and precise attention to detail. Our wedding coordinator will assist you throughout the planning process, offering knowledge and expertise, as you create your unique event. Both rooms can be combined into one.